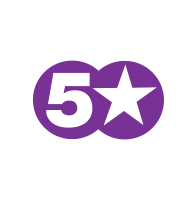 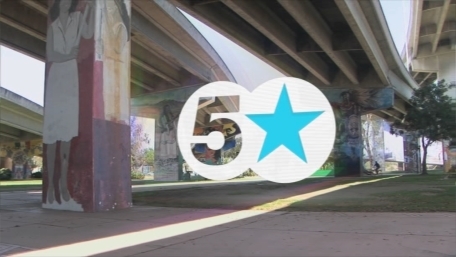 From Monday 7th March 2011 Fiver became 5* (5star) as part of the new look Channel 5. 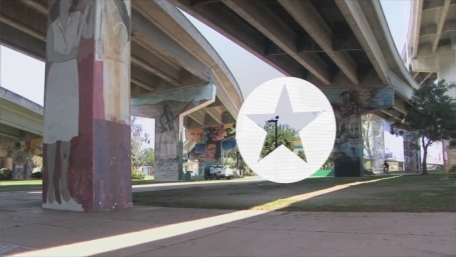 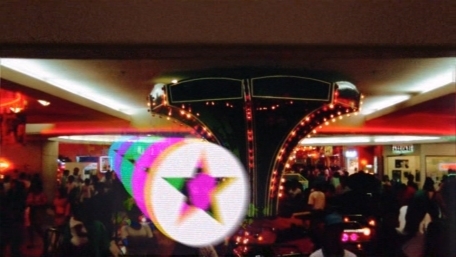 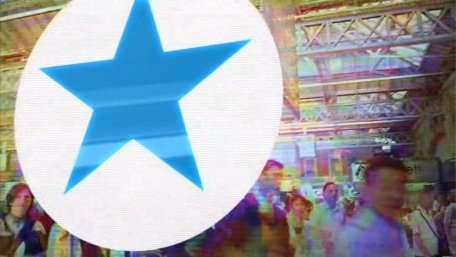 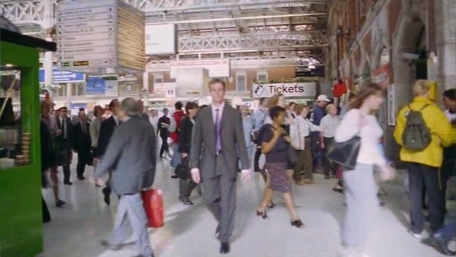 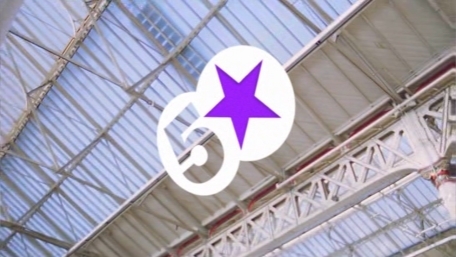 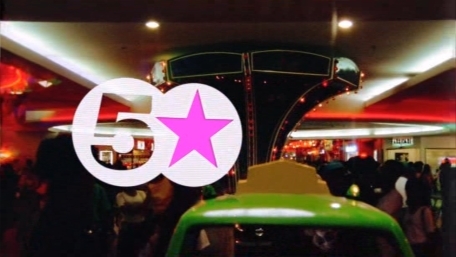 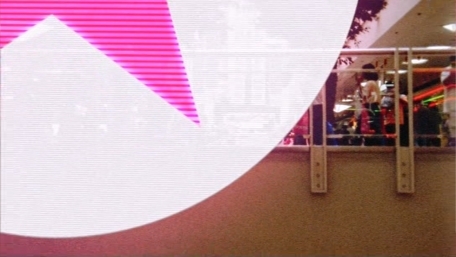 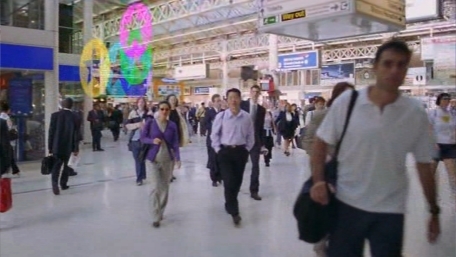 Most presentational elements including the idents were adapted from the old Fiver presentation with the logo replaced. 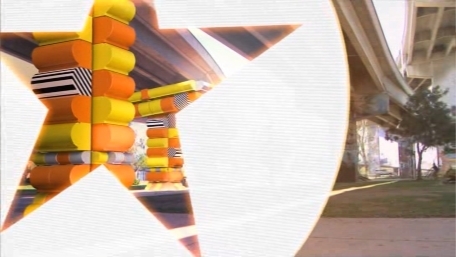 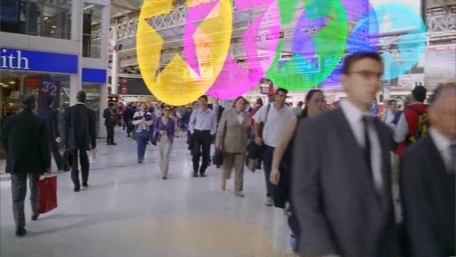 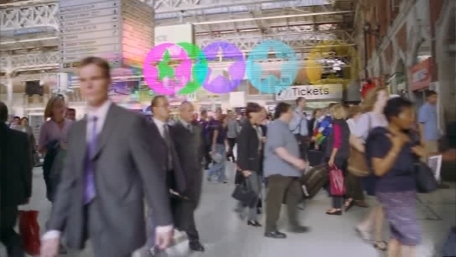 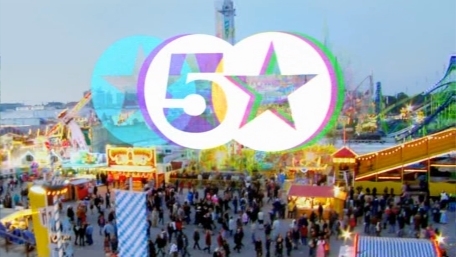 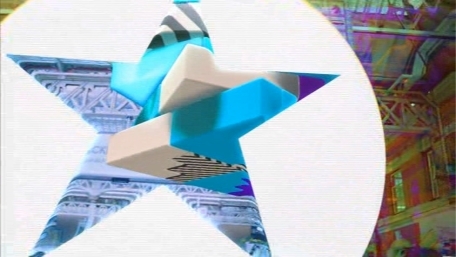 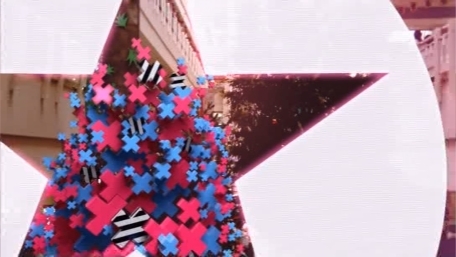 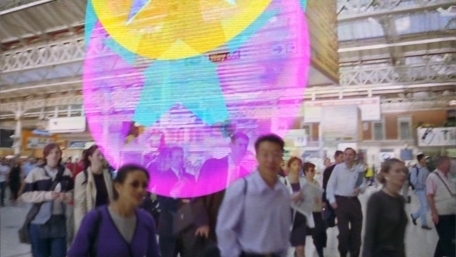 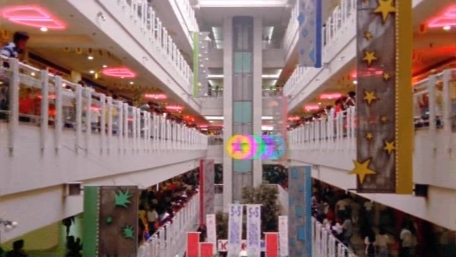 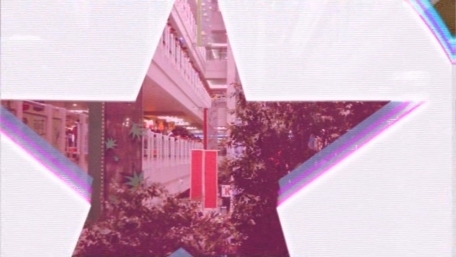 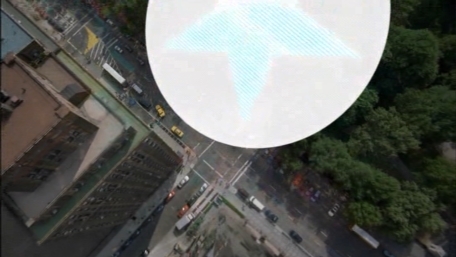 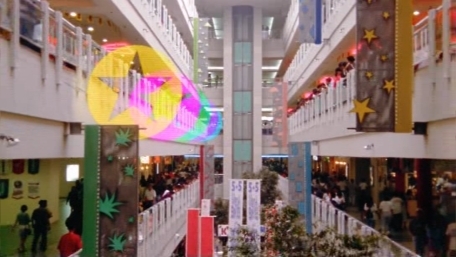 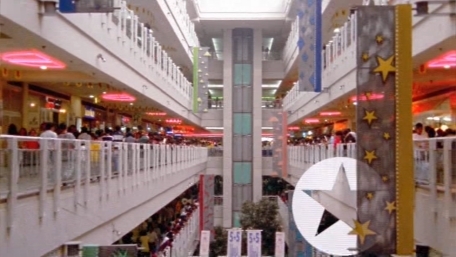 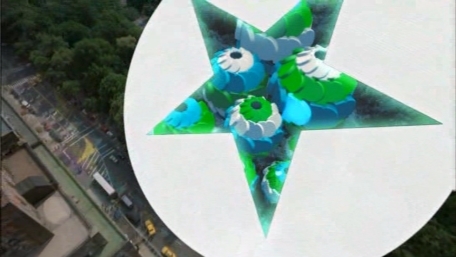 So now, the 5* logo flies around a scene and magically changes objects into colourful shapes within the 'star' window. 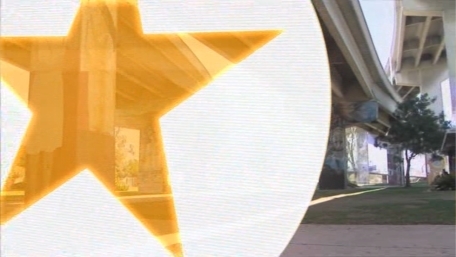 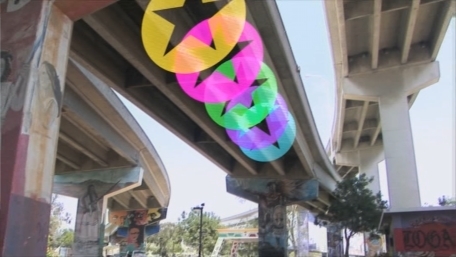 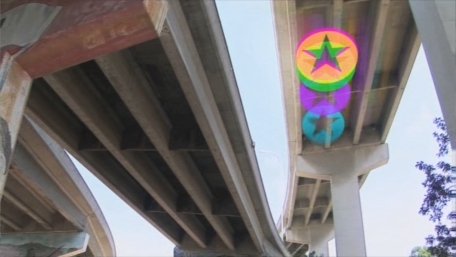 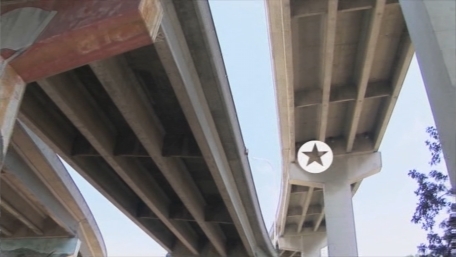 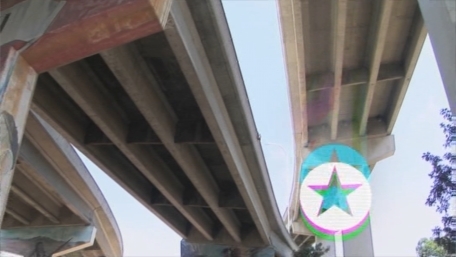 The 5* logo whizzes around and changes some bridge supports into some fancy shapes. 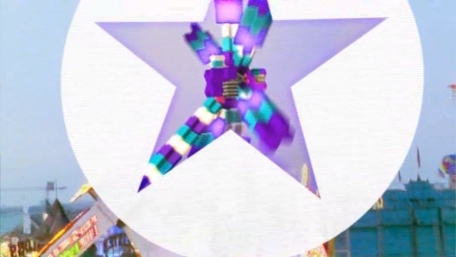 The 5* logo whizzes around and does it's thing on some trees. 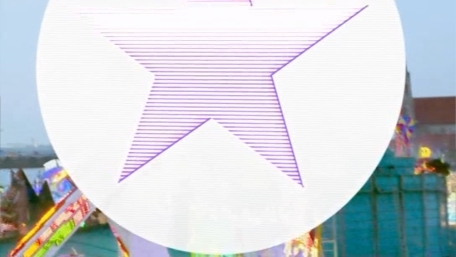 The 5* logo whizzes around and makes some signage change. 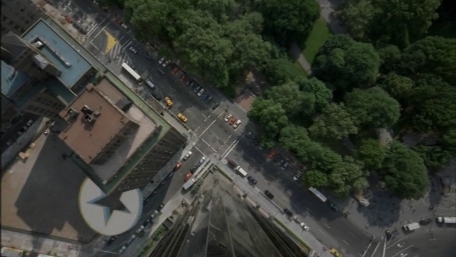 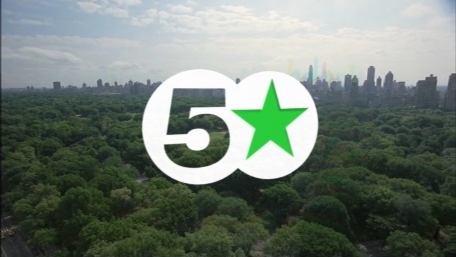 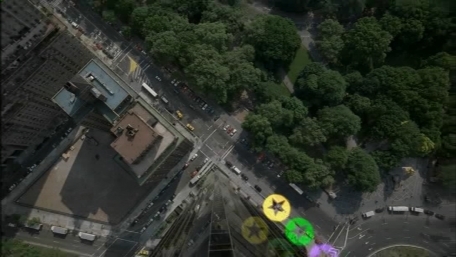 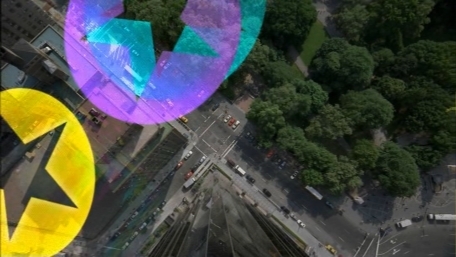 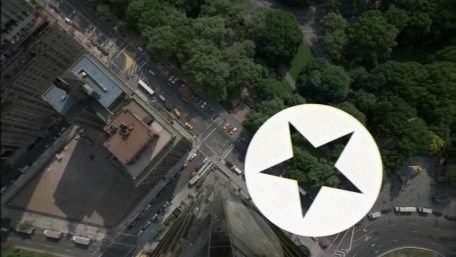 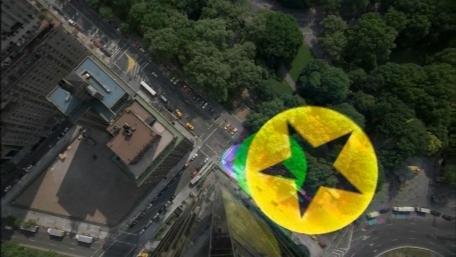 The 5* logo whizzes around and changes some trees in Central Park. 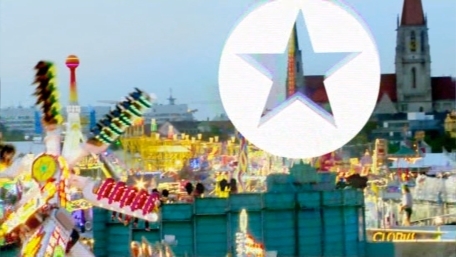 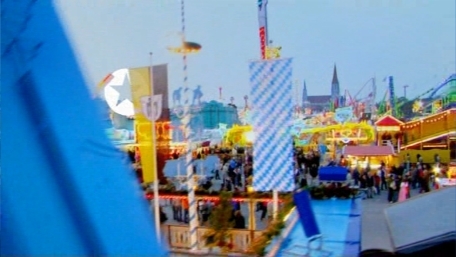 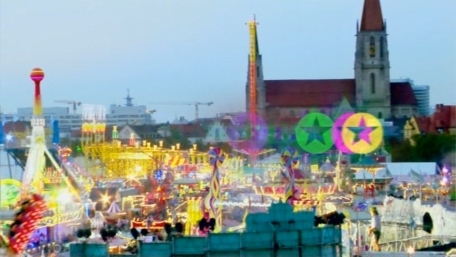 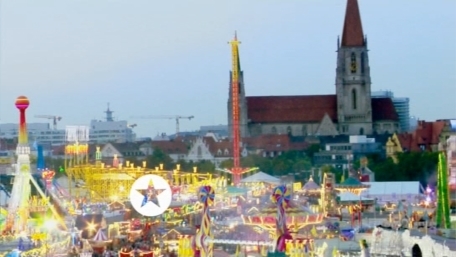 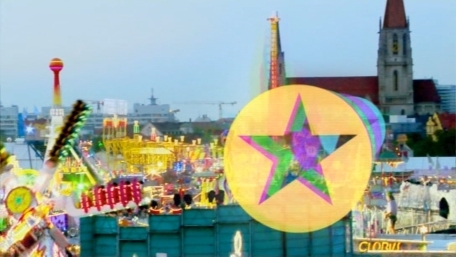 The 5* logo whizzes around and changes some rides at a fair.